In what has become something of a regular occurrence the Vietnamese government is considering raising the foreign ownership cap on Vietnamese banks. Currently foreign ownership is limited to 30 per cent. Non-strategic investors can own up to 15 per cent, while strategic partners can own a maximum of 20 per cent. According to Reuters, last week Prime Minister Nguyen Xuan Phuc told investors in Hong Kong that the foreign ownership cap may be increased in the near future. This comes on the heels of Moody’s Investors Service beginning a review which may upgrade the credit ratings of seven Vietnamese banks. These banks have seen month-to-month improvements in their credit profiles, asset quality, profitability, and funding stability. This is not the first time the government has hinted at increasing the foreign ownership cap on Vietnam banks. In early 2015 then-Prime Minister Nguyen Tan Dung claimed that a decree declaring a raise was being crafted, but it never came to fruition. The allure of a raised foreign ownership cap comes amidst an ongoing restructuring of Vietnam’s banking sector. East Asia Forum reports that the Vietnam Assent Management Corporation (VAMC), created in July 2013, has reduced the industry’s ratio of non-performing loans (NPLs) to total banking assets to 2.58 per cent from as high as 17 per cent in 2012. Meanwhile, nine ‘weak’ banks have merged and 15 out of a total of 37 domestic banks have been eliminated. However, major structural issues remain. The largest customers of the domestic banks are the major state-owned enterprises (SOEs), many of which are mired in debt and struggling to attract foreign investors despite government efforts to sell shares. Though VAMC banks are allowed to swap their NPLs for bonds, this is not a long-term solution. If SOE reform stalls, the Vietnam banking sector may continue to struggle, with or without an increase in the foreign ownership cap. 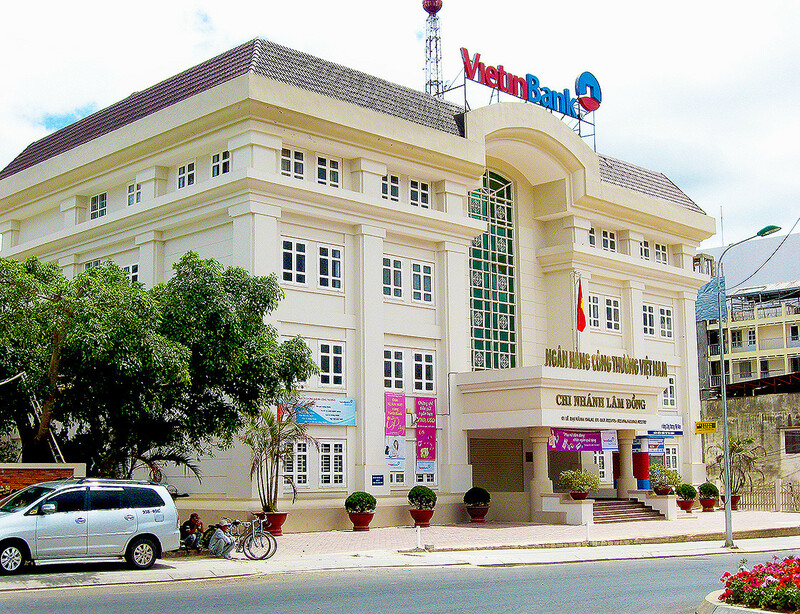 Despite these issues Vietnam’s banking sector is considered fairly sturdy. Last November Moody’s gave the Vietnam banking sector a ‘stable outlook’, largely thanks to the health of the overall economy. However, profitability and capitilisation remain weak points. 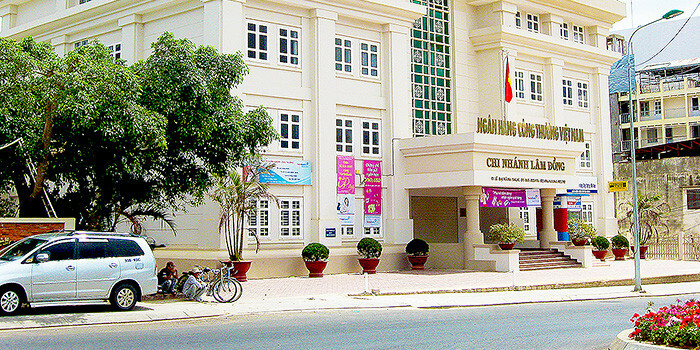 Corruption in the Vietnam banking sector also remains an issue, despite the government’s hard-line anti-corruption policies. Harsh penalties dispensed by the courts for wrong-doers receive a high level of publicity in local media, sending a clear message to miscreants and potential investors alike. Pham Cong Danh, former chairman of the Vietnam Construction Joint Stock Commercial Bank is the latest to feel the wrath of the courts. Earlier this month, the Ho Chi Minh City People’s Court sentenced Danh to 30 years jail for illegally withdrawing over US$400 million from state coffers. Along with Danh almost three dozen other defendants were sentenced to jail terms ranging from three to 22-years. Danh and his staff created false lending documents to secretly withdraw funds from client saving accounts for use as loans, or for deposits into their personal accounts. In 2014, Huynh Thi Huyen Nhu, a former official at VietinBank, was sentenced to life in prison for a $178.5 million fraud scheme. The possibility of an increase in the foreign ownership cap in Vietnam banks comes during a period of intense overseas investment in Vietnam. FDI inflows hit an estimated $9.8 billion in the first eight months of this year, up 8.9 per cent over the same period last year.